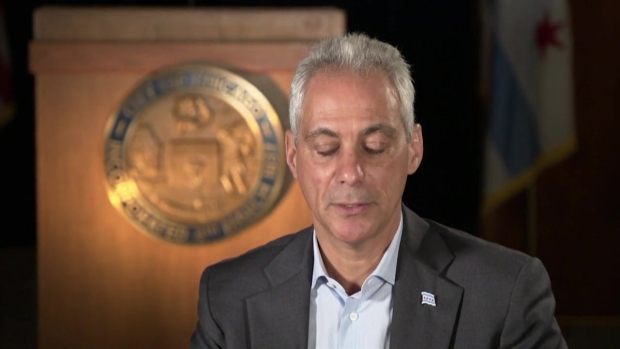 Why did Chicago Mayor Rahm Emanuel choose not to seek a third term? He tells NBC 5 political reporter Mary Ann Ahern his reasoning and more in a one-on-one interview. 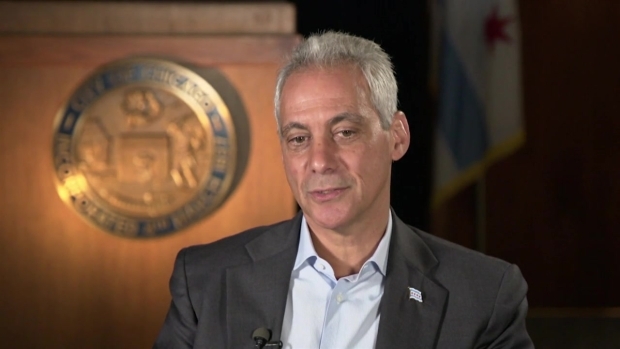 In his first one-on-one interview with NBC 5 since announcing he won't run for re-election, Mayor Rahm Emanuel grew emotional at times, recounting the highs and lows of the job, why he made the decision not to run and some lessons he learned along the way. 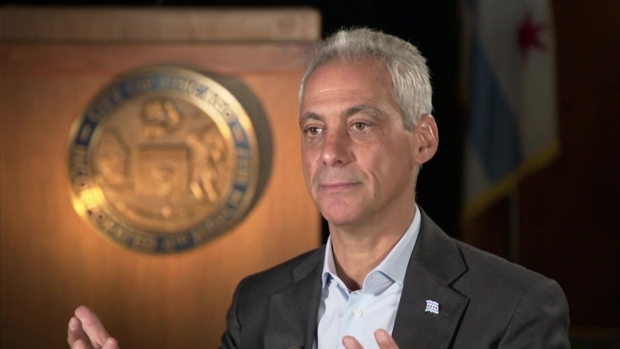 In a one-on-one interview with NBC 5, Mayor Rahm Emanuel discussed what's next for him now that he won't run for re-election. 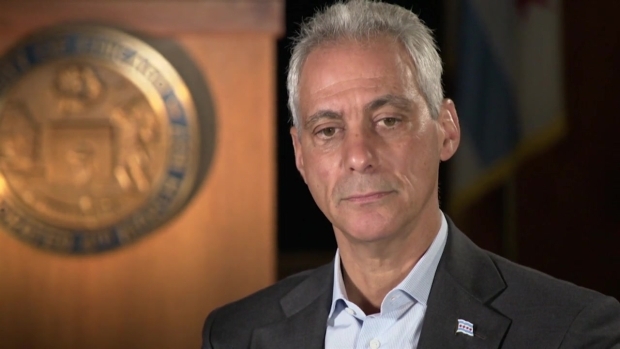 In a one-on-one interview with NBC 5, Mayor Rahm Emanuel talks about whether the Jason Van Dyke trial swayed his decision to not run for re-election and how early polls favored him as the candidate to beat. 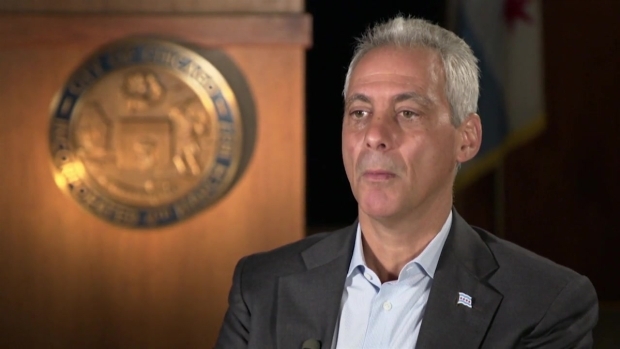 Does Rahm Emanuel See Politics in His Future? Mayor Rahm Emanuel tells NBC 5's Mary Ann Ahern whether he sees politics in his future now that he's not running for re-election in Chicago. He also talks about the biggest lessons he learned in the job and what he would do over. 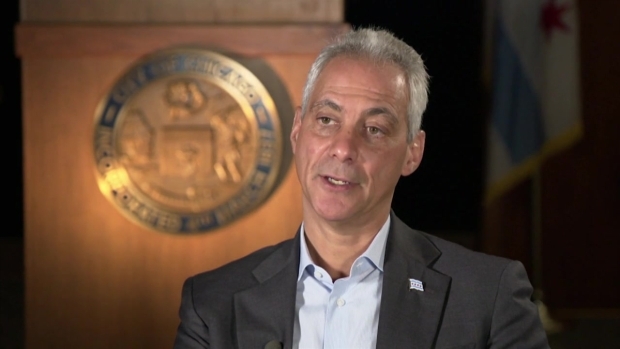 Who will be Chicago's next mayor now that Rahm Emanuel isn't running for re-election? Emanuel weighs in. Mayor Rahm Emanuel talks about his time as Chicago's mayor and weighs in on the city's violence epidemic.